Every morning you wake up to start hiding your pillows, blankets and linen to turn your bedroom into a living room, and as the night comes you start to pull them all out again? Let’s find out a few life hacks: how to make your life easier and your bedding storage system more tidy and comfortable. This is the most convenient option as it doesn’t require moving around the room in the morning. 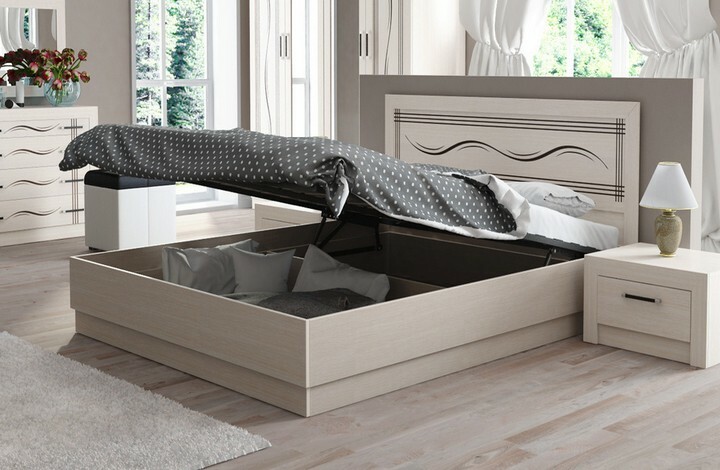 So, when choosing a bed it’s better to select storage models with built-in drawers for linen and other stuff. One more alternative is a bed lift mechanism, which is especially relevant to beds standing at the wall. 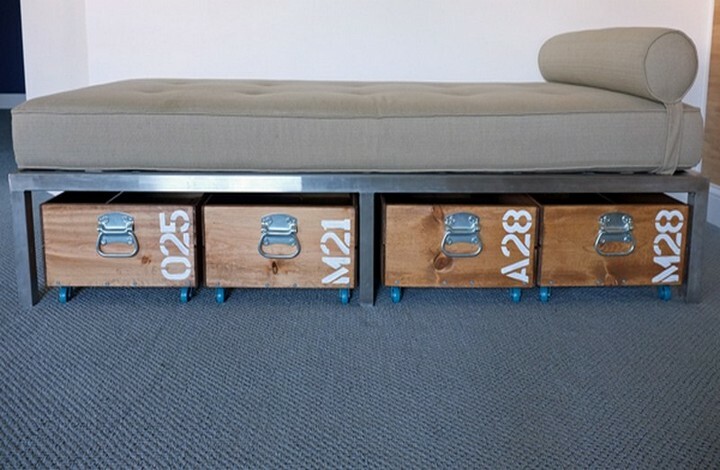 If the bed height permits, it’s nice to use wheeled storage containers, which can be rolled under the bed. 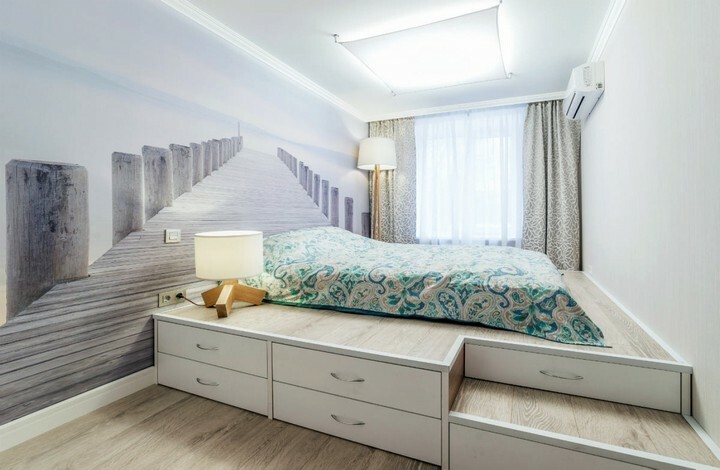 If your headboard is not close to the wall, you may use the space behind the bed for storage purpose. Here it’s a matter of your taste: you may choose boxes, shelves or beautiful wicker baskets. 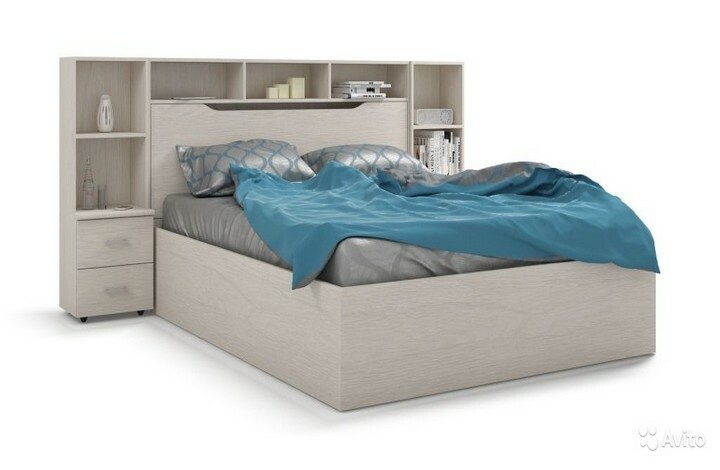 A contemporary solution for doubling the storage space in your bedroom is a podium. 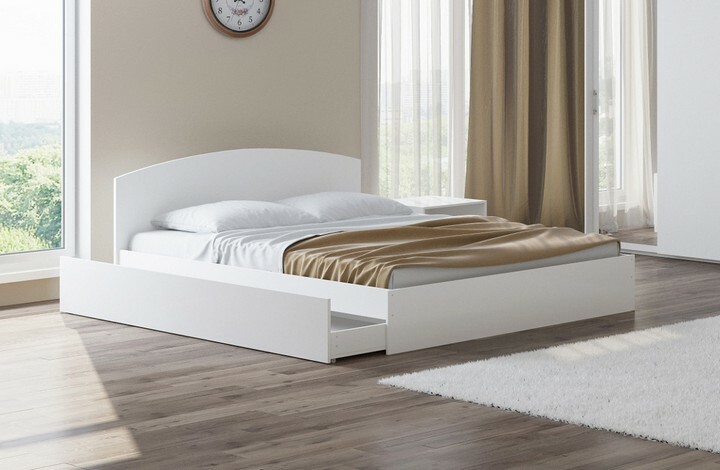 By putting your bed on this “pedestal” you will solve two problems at a time: get a place for daytime and long-term storage of your bedding and save the precious space. If you neither have a storage bed or a podium, don’t get upset. 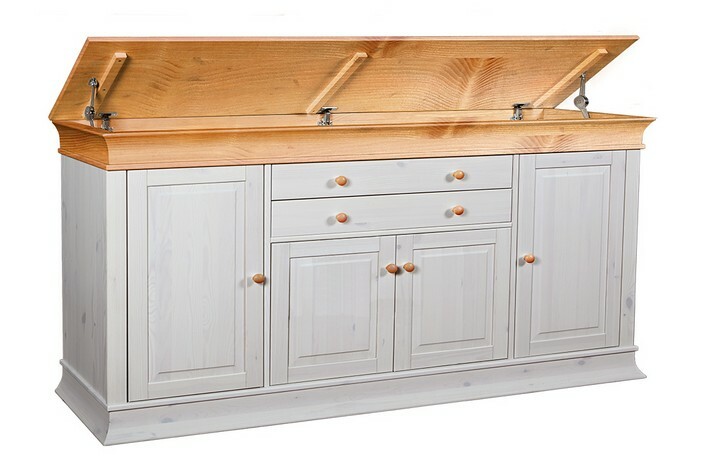 You can just buy a roll-top cabinet. 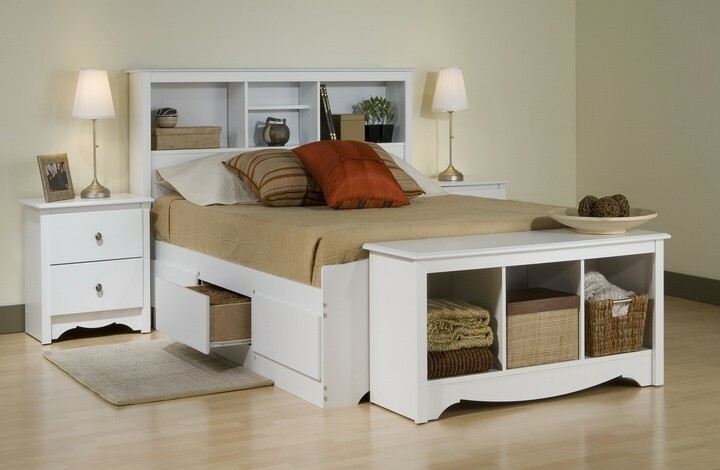 Its size depends on the area of your room, of course, but it’s a perfect idea for daytime bedding storage. A tall and narrow model won’t take much useful place. 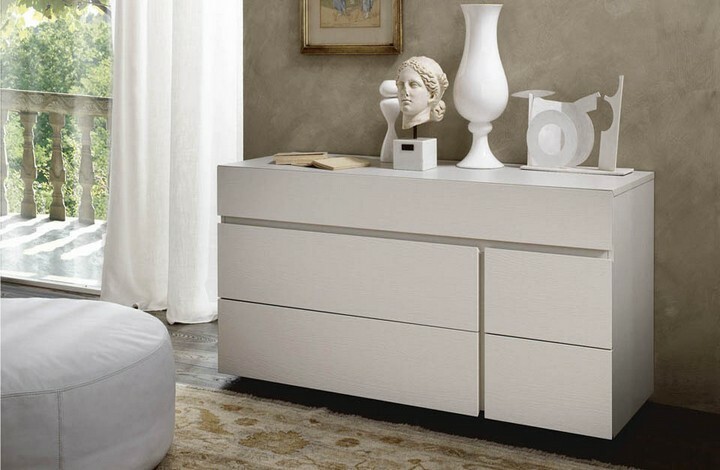 This option, besides its storage function, is also an important item of interior décor. 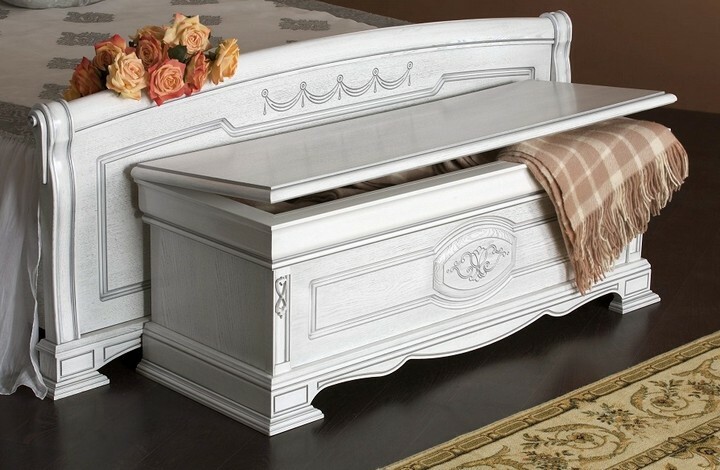 And a chest may also serve as a coffee or a bedside table. 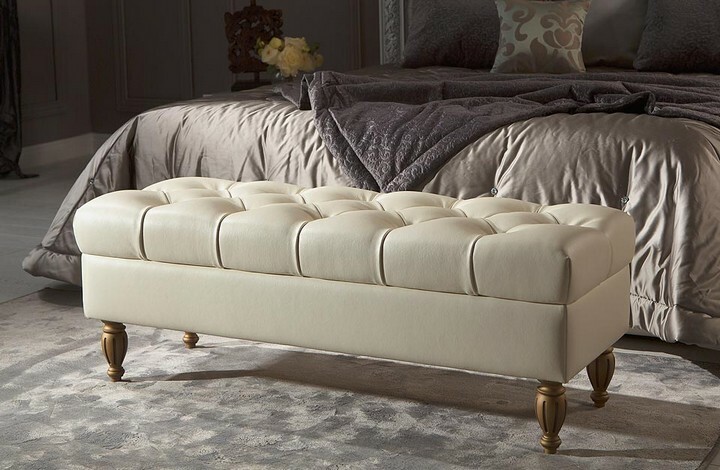 By the way, a common box for linen may be transformed into a stylish ottoman by means of just one same-size pillow. 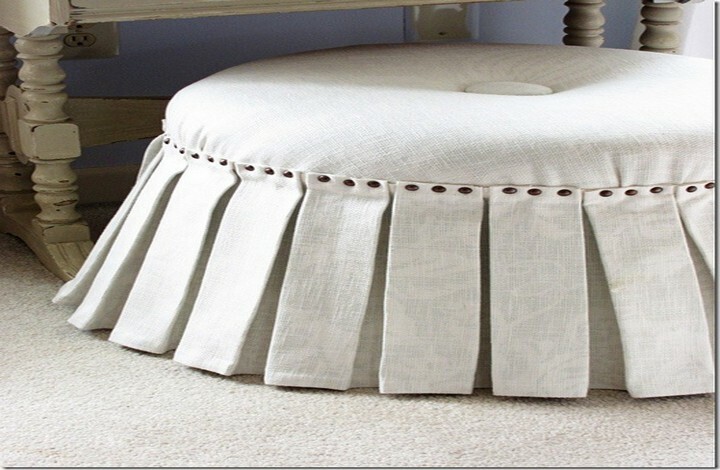 You can arrange it near the dressing table instead of a chair to save the space. 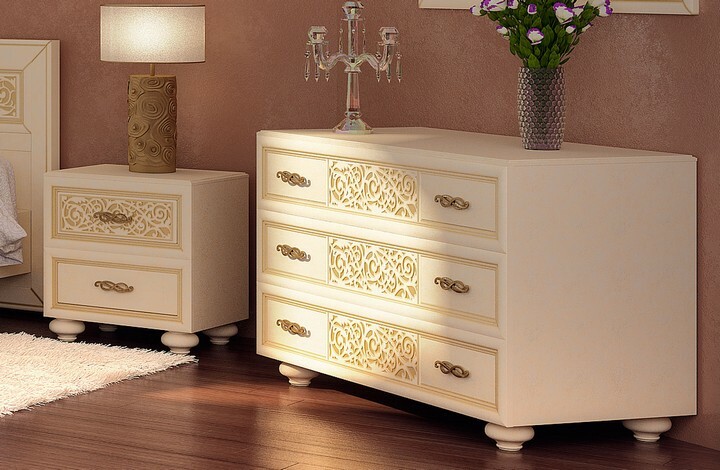 If you are a lucky owner of a chest of drawers, you will definitely find a drawer in it where you could store your linen. It’s better to select low and wide models – they are more likely to have enough space for blankets and pillows. Other variants are more suitable for storing extra linen only. 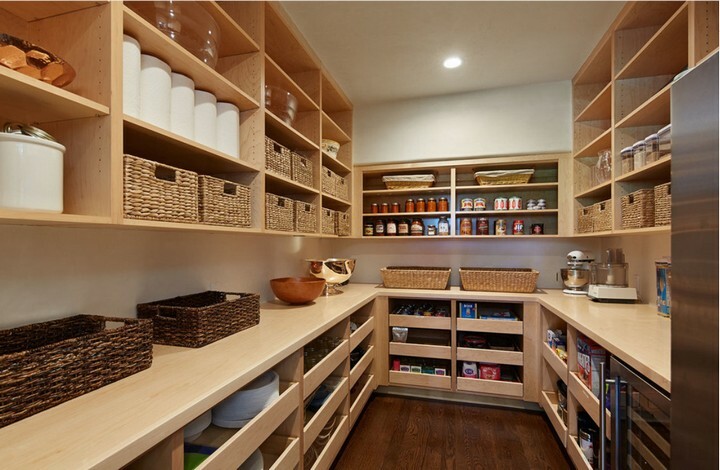 A pantry is also a good storage option. In it your linen and bedding will be adequately ventilated as it’s kept not as tight as in a common linen cabinet.